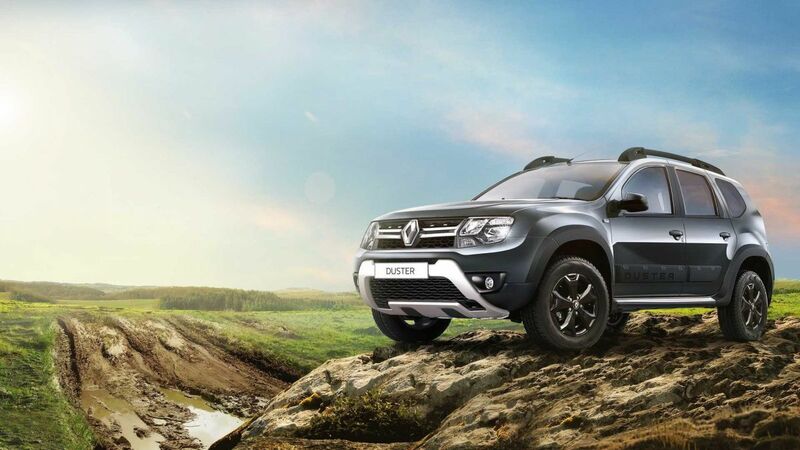 The new Renault Duster Adventure differs from the standard car with a number of exterior and interior trim elements. It designed to emphasize the “off-road” character of the popular model. In particular, plastic wheel arch extensions and massive protective moldings on the sidewalls of the body. The body is painted in a new exclusive dark gray with a metallic effect; rear windows tinted car. In addition, the new Duster Adventure is equipped with new all-black light-alloy wheels with a bore diameter of 16 inches. The logos of the new special version are put on the rear pillars of the car body, as well as on the chrome trim on the rear bumper. Inside the new Duster Adventure, seats with a combined finish and special contrast stitching appeared; limited edition logos are placed on the backs of the seats. Duster Adventure also received a new Radio Connect audio system. As an option, clients can order the MediaNav 4.0 multimedia system with support for AndroidAuto and Apple CarPlay.